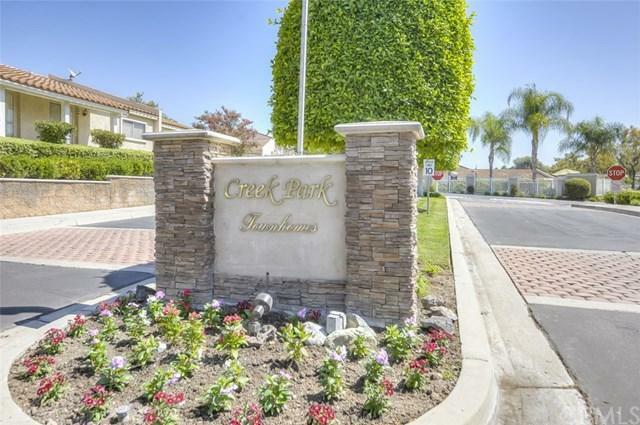 ÃƒÂ¢Ã¢â€šÂ¬Ã…â€œLa Mirada Creek ParkÃƒÂ¢Ã¢â€šÂ¬Ã‚Â Townhomes is one of the nicer communities in all of La Mirada. This lovely two story townhouse has been freshly painted, textured walls and ceilings. One of the best locations in the Creek Park Community with a beautiful and peaceful green belt view from the kitchen and dining rooms. Remodeled kitchen with newer Granite counters & back splash, & newer cabinets. Stainless steel stove & microwave. Newer double pane windows and slider doors throughout. 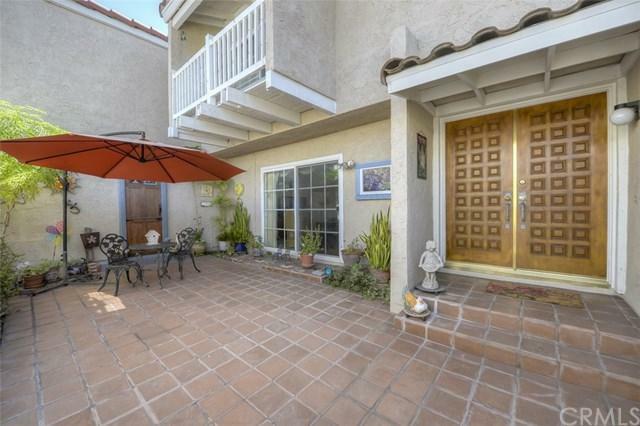 Tile flooring downstairs and ÃƒÂ¢Ã¢â€šÂ¬Ã…â€œLa Mirada Creek ParkÃƒÂ¢Ã¢â€šÂ¬Ã‚Â Townhomes is one of the nicer communities in all of La Mirada. This lovely two story townhouse has been freshly painted, textured walls and ceilings. One of the best locations in the Creek Park Community with a beautiful and peaceful green belt view from the kitchen and dining rooms. Remodeled kitchen with newer Granite counters & back splash, & newer cabinets. Stainless steel stove & microwave. Newer double pane windows and slider doors throughout. Tile flooring downstairs and hardwood floors. Spacious Master Bedroom with slider that opens to deck area that over looks private patio area. Huge walk-in closet with built in organizers and pull down attic ladder. Two additional bedrooms and a full bath. Covered back patio with ceramic tile flooring. A cozy front brick patio in front between the two car garage and front of unit. Spacious detached 2 car garage with plenty of storage and built-ins. Washer and dryer hook ups in the garage. Double door front entry. The Creek Park Community is beautifully landscaped and offers walking paths for those morning walks. Creek Park Community amenities include a Pool, Clubhouse, Tennis Courts. 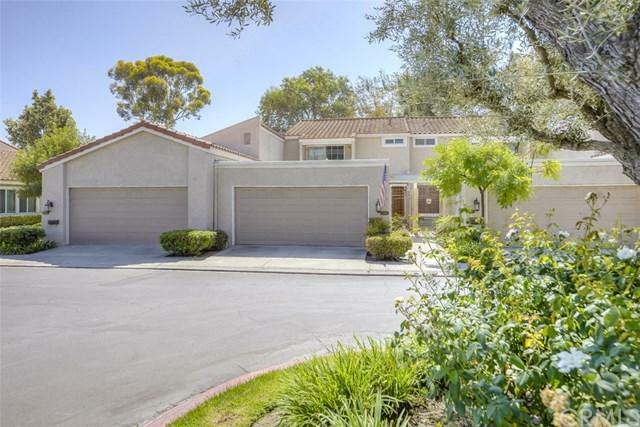 Creek Park is centrally located in the North part of La Mirada and is very conveniently near Regional Park, La Mirada Golf Course. Splash Aquatics Center, Biola University. 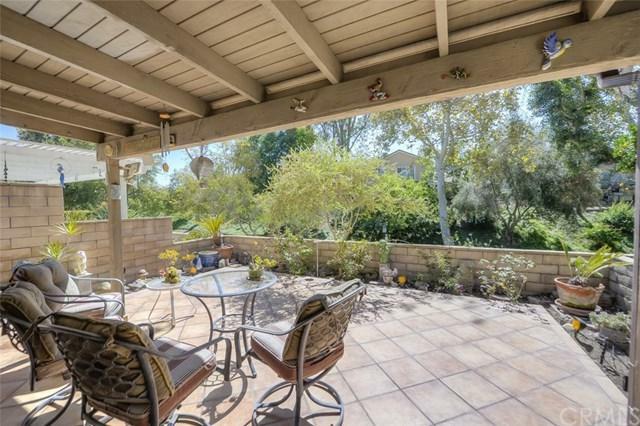 La Mirada was listed on CNN Money Magazine's "Best Place to Live" list. La Mirada also has the award winning La Mirada Theatre for the Performing Arts.